North Carolina’s own “Mr. Sweet Potato”, Henry Matteaux Covington, was born August 2, 1915 in Bennettsville, South Carolina. Henry attended Bennettsville High School and received his Bachelor of Science degree in Horticulture from Clemson College in 1939. 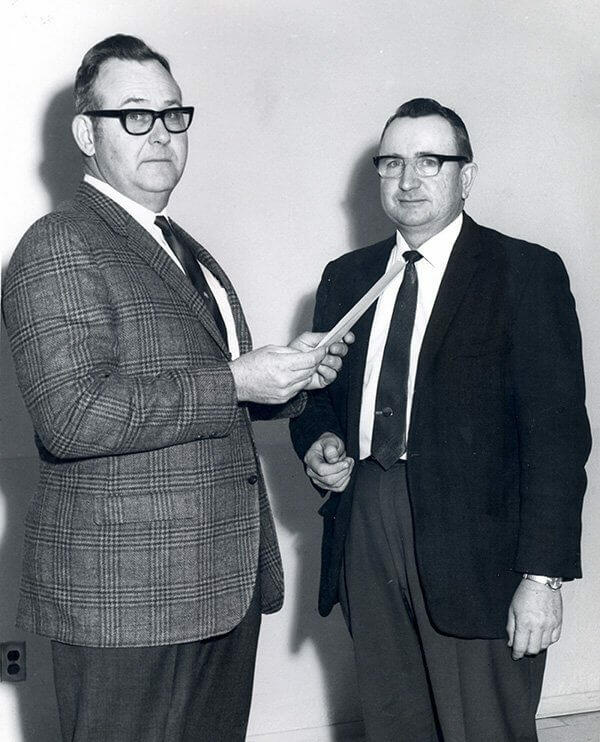 Henry received his Master of Science degree in Horticulture from Louisiana State University in 1941. After serving in the United States Army from 1942 until 1946 in both the infantry and quartermaster corps, Henry was released from the service at the rank of Captain. He later retired from the United States Army Reserves at the rank of Lieutenant Colonel. In 1946, Henry was hired by the North Carolina State University Horticulture Science Department as an Extension Specialist. He was tasked with working with sweet potatoes and seventeen other vegetable crops as well as some fruit crops. Henry was very much responsible for the incredible growth and success of the early sweet potato industry in North Carolina. The average yield per acre of sweet potatoes in North Carolina increased from 60 cwt/A in 1948 to 135 cwt/A in 1965 while the national average went from 52 cwt/A to 91 cwt/A in that time frame. Henry’s extension programming and on-farm trials were largely responsible for this phenomenal increase in productivity by North Carolina growers. 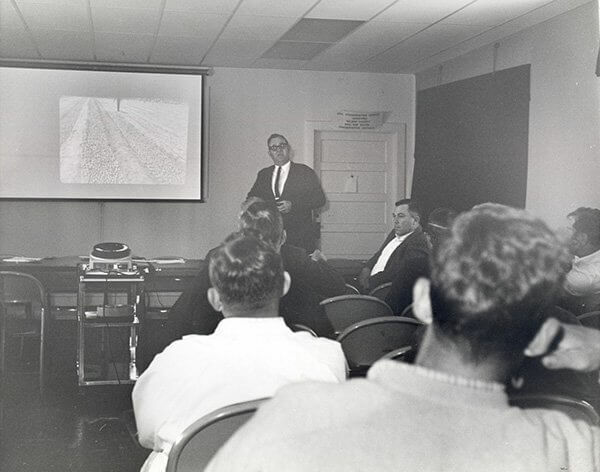 Henry motivated North Carolina sweet potato growers to further improve their production practices by establishing a “300 Bushel Sweet Potato Club” in 1959. The first year resulted in 22 growers achieving this goal. He sought and found sponsors to furnish awards to these top producers. 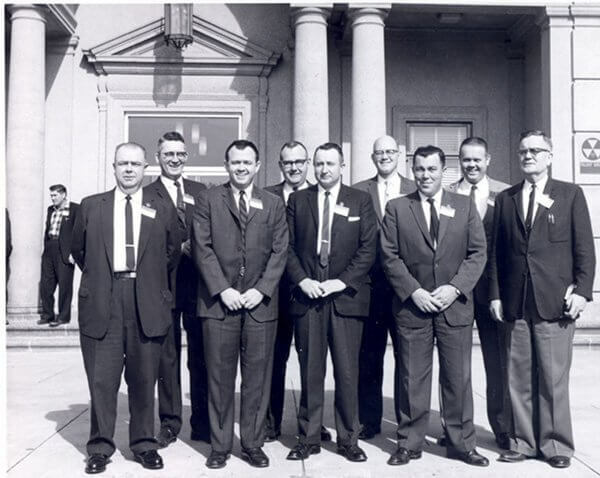 By 1962 the sights were raised to a “400 Bushel Sweet Potato Club”whichresulted in 12 growers achieving that level. 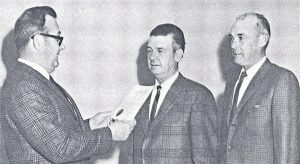 In 1962 a grower achieved a remarkable yield of 794 bushels of marketable sweet potatoes per acre and Henry quickly initiated a “700 Bushel Sweet Potato Club”. Henry was very instrumental in encouraging the North Carolina sweet potato industry to establish the North Carolina Yam Commission, Inc. He was also a prime mover in getting the United States Sweet Potato Council formed in 1961. The first organizational meeting was held at North Carolina State University with Henry coordinating that meeting for the industry. Circa 196? – “Yambassadors” representing the Commission in Washington D.C.
Henry has been recognized by several organizations for his contributions in the field of horticulture. 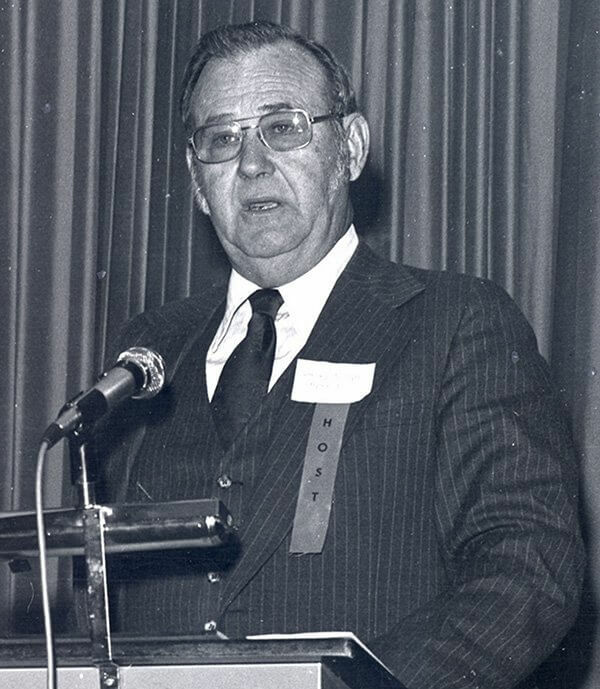 He was selected as Tarheel Yambassador by the NC Sweet Potato Association, Inc.; was the first recipient of the Carl S. Bittner Extension Award presented by the American Society for Horticultural Science for outstanding leadership in Extension education, 1970; received the first Distinguished Service Award from the NC Yam Commission in 1973 for outstanding leadership to the Sweet Potato Industry; and was named a Fellow in the American Society for Horticultural Science(ASHS) in 1974. 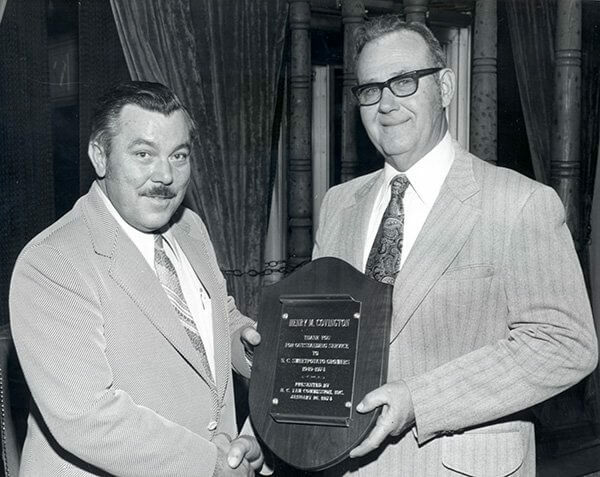 Henry established the Henry Covington Extension Award which is given annually at the Southern Region ASHS meeting. 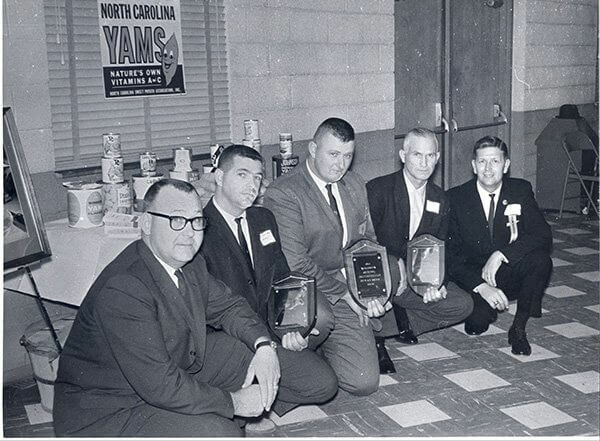 Henry retired from North Carolina State University in 1974 but remained active in the sweet potato industry as a consultant and friend of the industry until his passing in October of 2004.
for many of the growers in North Carolina.